Fruitless Pursuits: FPcast for July 11 2016: Tarzan/BFG! 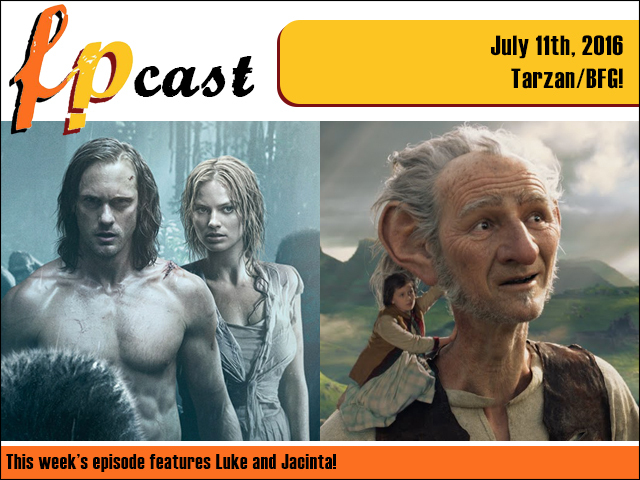 FPcast for July 11 2016: Tarzan/BFG! This week we tackle two adaptations of classic characters when we watch The Legend of Tarzan and The BFG! Plus we get another serving of Pokemon GO, and talk far too much about all the horrible things that are happening in our world. FUN! Hold onto your vines!